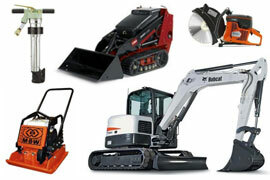 Your One-Stop Shop For All Your Equipment & Tool Rentals Serving in Southern Denver Metro! 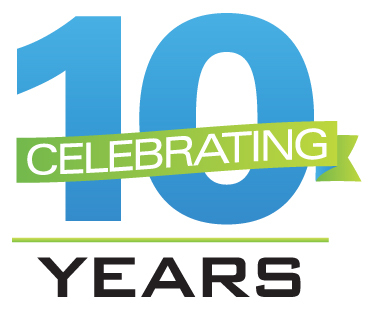 We rent clean, well-maintained name brand tools that work and offer a clean, friendly and helpful environment. 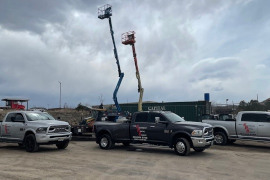 Whatever your next job is, make us your partner and experience the difference at Equipment Rental Source. 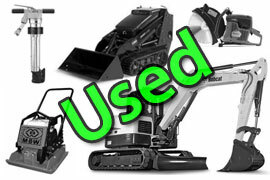 We update our Used Equipment page frequently so if you have any questions, feel free to call us!